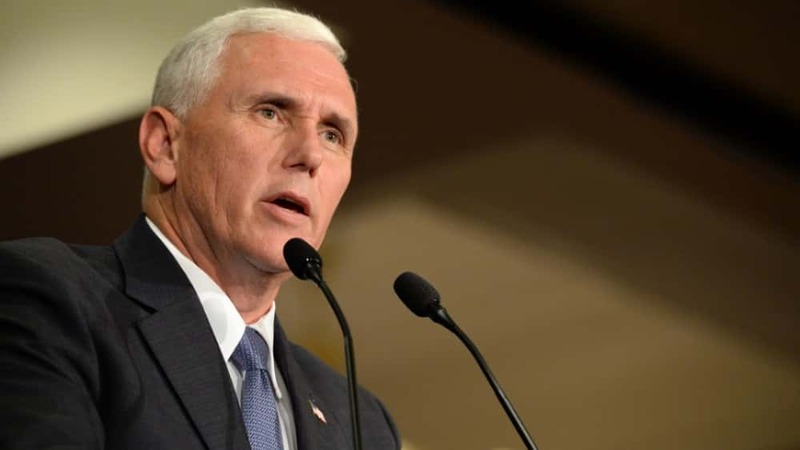 Vice President Mike Pence has announced plans for a new, separate U.S. Space Force as sixth military service by 2020. 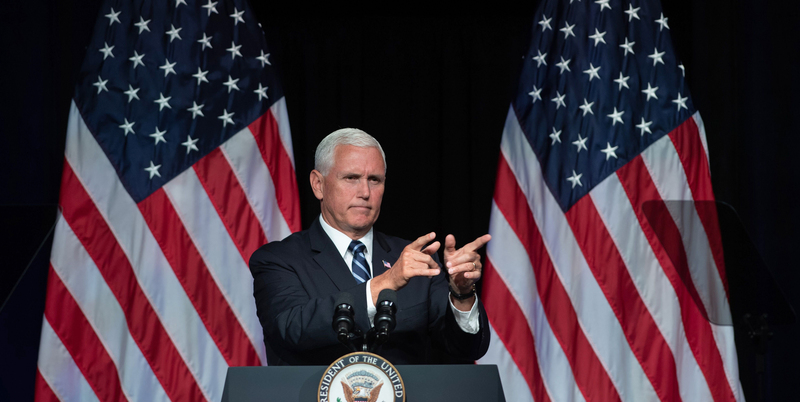 Pence says it’s needed to ensure America’s dominance in space amid heightened competition and threats from China and Russia. He says that while space was once peaceful and uncontested, it is now crowded and adversarial.President Donald Trump has called for a “separate but equal” space force. Defense Secretary Jim Mattis has endorsed plans to reorganize the military’s space warfighting forces but has previously opposed launching an expensive separate new service. However, any proposal to create a new service would require congressional action.